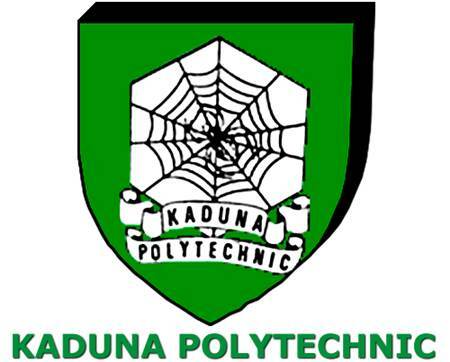 Kaduna Polytechnic Post UTME Eligibility. Candidates who applied for National Diploma (ND) and B. Tech (Ed) Programmes in the 2017 JAMB admission and chose Kaduna Polytechnic as FIRST or SECOND CHOICE with UTME score of 100 and above (for ND programmes) and a minimum of 120 for B. Tech (Ed). How to Apply for Kaduna Polytechnic Post UTME. The exercise is powered and managed by Kadpoly Microfinance Bank, however payment and filling of the screening form shall be online. Visit www.kadunapolytechnic.edu.ng for details.